Chidinma’s mother should be the proudest mom at the moment as her daughter makes her dreams come true in a big way. 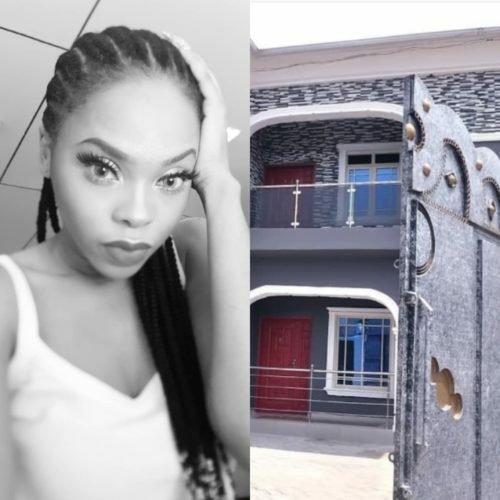 For her 60th birthday, Nigerian songbird Chidinma Ekile gifted her mother a new house. The singer who has been relatively quite has been building up a big beautiful house for her mother. As usual the ‘Love Me’ crooner shared the big news on Instagram as she celebrated her mom in the following words. Is Singer Chidinma Reportedly Pregnant?